If you ride all the trails out and back with all loop options, you can currently get 8 miles of riding here. However, rumor has it that a full time machine operator has been contracted to build trail full time during the summer 2017 season, so this area could change very rapidly. At the time of this writing (March 2016), the trails here are easy intermediate, with or one two rock features exceeding. The trail grades are all very mild, yet the flow and the small features make this singletrack plenty entertaining! 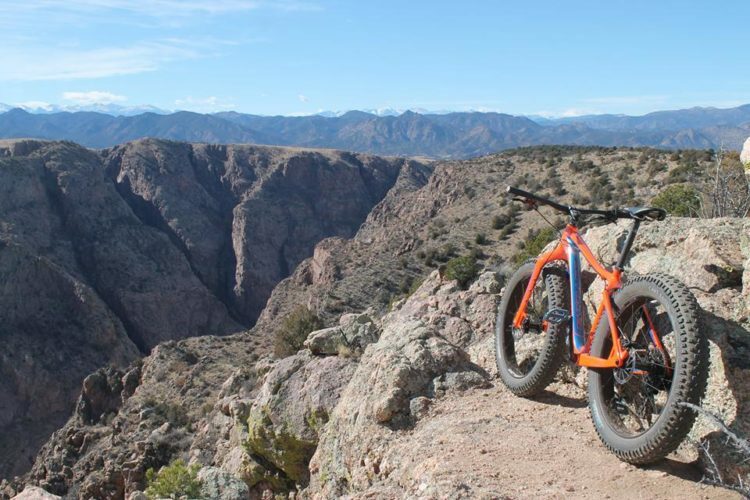 Not only that, but the singletrack reaches the rim of the Royal Gorge multiple times, providing absolutely jaw-dropping views. This place is worth it for the views alone!! 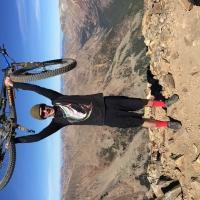 Review: Very nice trail, great views. Strong 3 on the rating. Review: 11/18/2017 status: Cold but had the place '% to meme and meme's velo. Trails all dry st this time. Today I rode most of all the trails shown and 'additional' ones, not shown here, but are shown on the locals websight. AND there are signs at trail intersections! Whoever is making this happen deserves a ??? ?, ', and a????. There are going to be a lot more future trails per the dashed marks on their map. 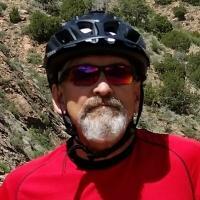 Thanks Scott 1&2 at the Red Canyon Cycles 410 Main CñyCty - you helped a lot!! 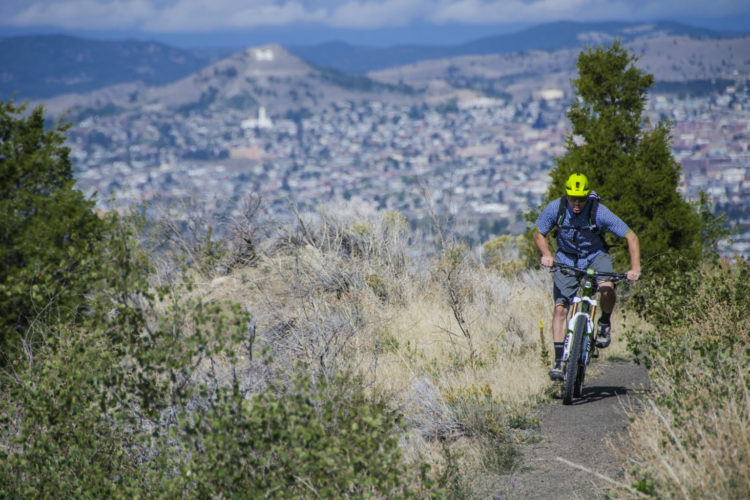 Review: This trail offers a great combination of entertaining singletrack and world class scenery. Some of it begs to be ridden fast and some of it begs you to gawk at the incredible views. While there's nothing particularly technical, the trail does a good job of incorporating natural rock features in places. It also skirts the rim of the gorge in places just close enough to give you a sense of the vertical scale without actually putting you in mortal danger. Nicely done for most riders. 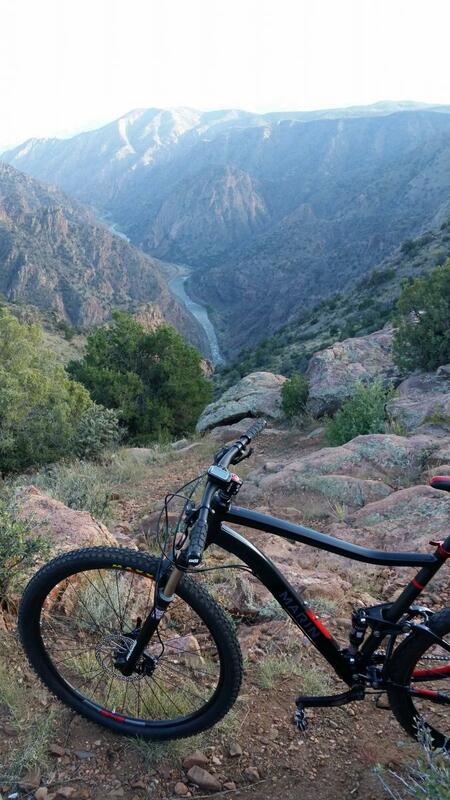 Review: Nice trail, some light challenges, blue rated, no really steep climbs, flows well, only 8 miles total, but has some killer views of the Royal Gorge! Royal Gorge Park Trail System MTB Trail 4.00 out of 5 based on 5 ratings. 5 user reviews.